This year I am going to change the emphasis of my WALK TO WORK posts. You can read my first Walk to Work blog post here, all about how I started them to record the ‘walk to work’ that I am in the habit of doing, as a freelancer working from home, in order to shake my mind and body about a bit before starting the day’s tasks. I’m changing the emphasis because I was lucky enough to land a fulfilling and engaging full-time day-job back in October 2015. As this job takes me out and about across Yorkshire and Humber, I won’t be here in the dale quite as much as in 2015. So some of the WALKS TO WORK posts this year will be inspired by the places I go to and the people I meet. I’m excited about the variety this is going to bring and I hope you enjoy reading them. To achieve this I’ll be using early hours, late hours and weekends much more positively this year, rather than drifting about and wasting them. I’ve been realistic though; I am going to ‘count’ writing-related activities, such as going to writing events or reading books on writing and creativity, as well as actually writing – but, oddly, judging from the first couple of weeks I have been doing this, I am actually doing a small amount of writing on most days. Discipline. Resolve. Devotion. Rigour. These are the words I whisper to myself. These words are my new friends. Anyway, the posts in MY WRITING JOURNEY will document this process. I’m keeping a daily list of what writing-related activity I do on each day of 2016, and I’ll blog monthly about how I get on. You can read my first ‘writing journey’ post of 2016 here. So let’s see how it goes. Wish me luck, and good luck with your own hopes and goals for 2016. I agree with Virginia Woolf − every woman who wants to have her work taken seriously needs “a room of one’s own” to work in. 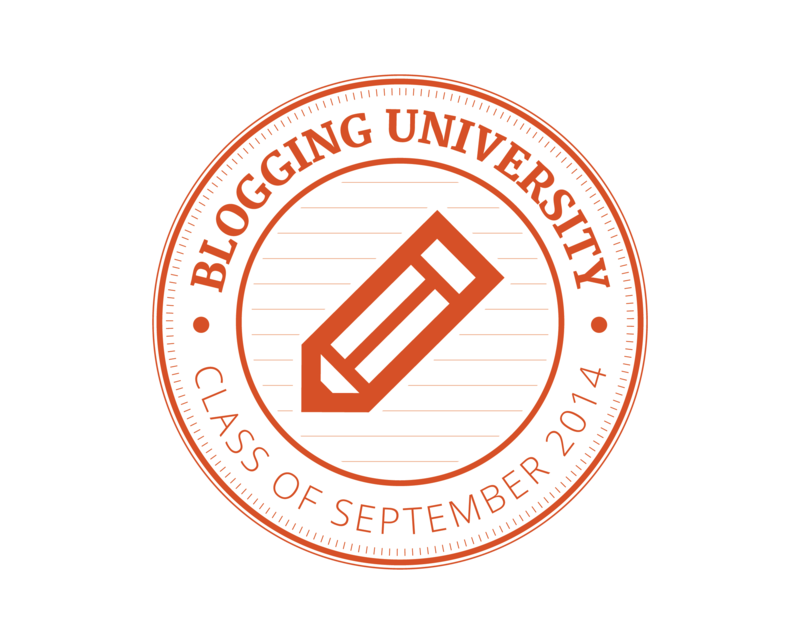 This blog is a virtual workroom of my own, way up in the cloud. Beautiful, isn’t it? And peaceful. I especially like the peace. I will keep lots of materials and tools in here that will help me (and hopefully you) to write. Advice and techniques. Other writer’s thoughts. My own ups and downs. And I will be writing about how to make sure you are in the right life too − the one that can make you as fulfilled and as happy and as in the zone as you can possibly be. Which for me is a life that has writing at its centre. The virtual cupboards and drawers in this workroom can never get too full. I love that. It’s like going to work in Narnia every day. If you don’t know where Narnia is then watch the first minute of this video up to the bit where the children go through the wardrobe. Watch it even if you do know where Narnia is, just for the moment when they fall out the other side. 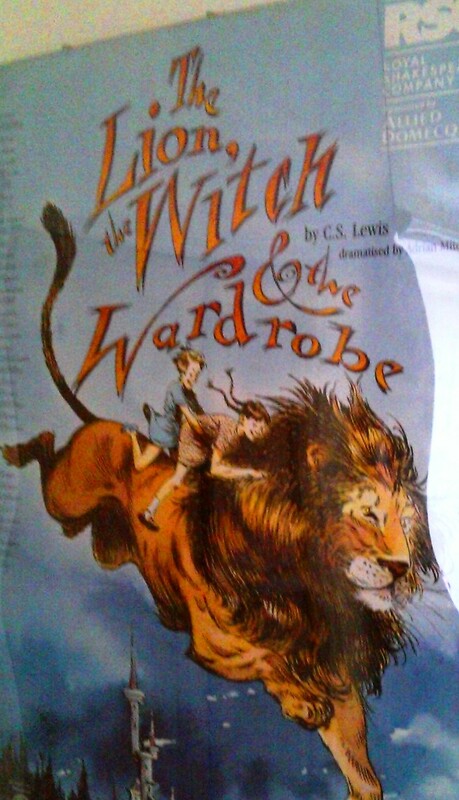 When I first read The Lion, the Witch and the Wardrobe by C S Lewis it was before the days when you could build imaginary spaces in the glorious interweb from your desk. It still seems nothing short of magical to me, this blogging lark. In my first post I talked about my journey so far towards being a writer. 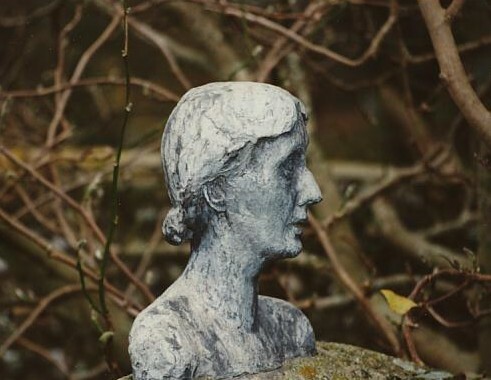 In this post I talk about Monk’s House, Virginia Woolf’s home in Sussex; these two posts explain a little bit more about why having a room that is for writing (and nothing else) is so important to me. 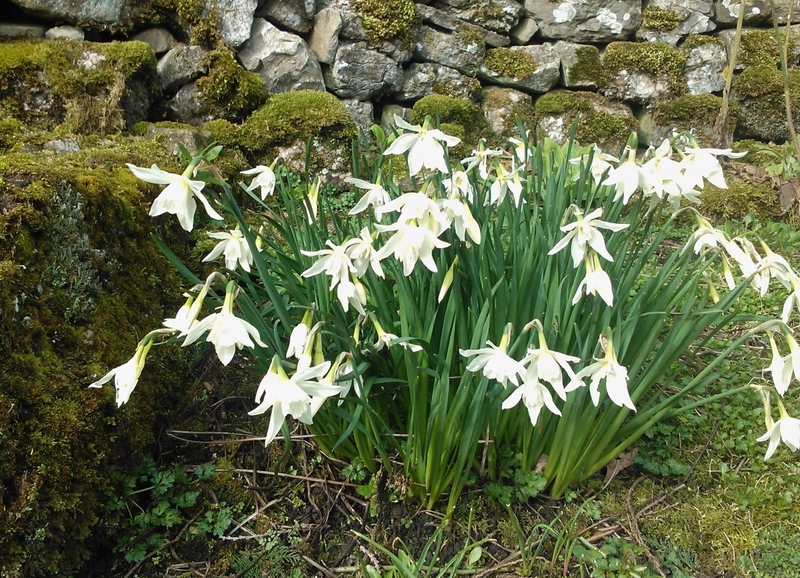 Have a read if you’ve got time − oh, and please get in touch if you can solve the mystery of the daffodils at Monk’s House. Ha! Blatant ploy to get you stay longer in my workroom. I promise that I’ll put the virtual kettle on if you do. I am also a freelance writer, copy-editor and consultant. See more details about these services on my other work-orientated blog, Connect with Words. Excuse the shameless plug; I have to eat and pay the bills somehow. In the real world I live in North Yorkshire in the UK. The photograph in the header of this page is of a modern desk in The Design Museum in Ghent. Taken my myself February 2014. We’re going circular here. 😉 I also left a message for you! Thank you so very much for this encouraging and inspiring feedback! Means a lot. Thanks again. I love your site. I nominated you for a Liebster. Wow! Thanks for that – I am pleased beyond measure that you enjoy reading the blog. 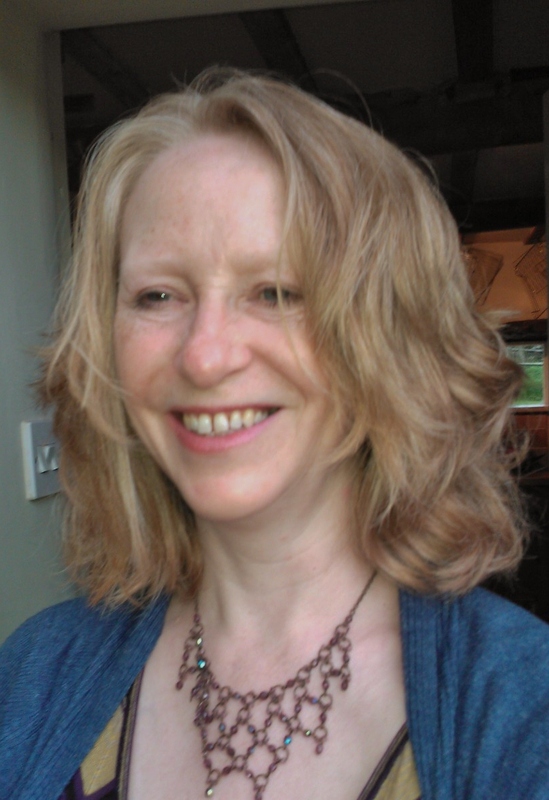 I will answer the Liebster award questions very soon – I am travelling around for a few days so may be a short delay! Great questions too. I am following you too now and love your blog. Stopped by to thank you for following my blog. I’ll check yours out as well. Hope you continue to find something of interest there. I’m not a writer. I just write and try my best to do a good job of it. Thanks, InSearchOfItAll. I think you make more than a good job of it, by the way – you have an engaging and readable writing style and I will keep popping by to see what you write.